Hello, I am Vania, a fully qualified London Blue Badge Tourist Guide, City of London, City of Westminster, St Paul's Cathedral, Windsor and Eton Accredited Guide and Hampton Court Palace Guide. 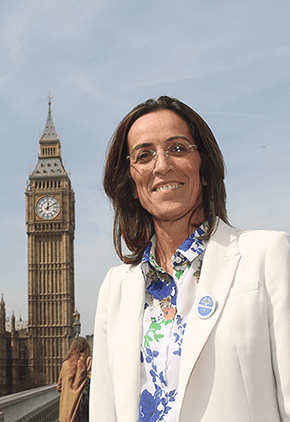 I moved from Brazil to London in 1989 and having fallen in love with the city, I decided to change profession to become a guide. I greatly enjoy taking around tourists from all over the globe in both English and Portuguese. From well known attractions such as Westminster Abbey and Buckingham Palace to the lesser known hidden alleyways, I will make sure you make the most of your visit and experience London as a local resident.